It’s official, Black Panther has destroyed box office records in its opening weekend. 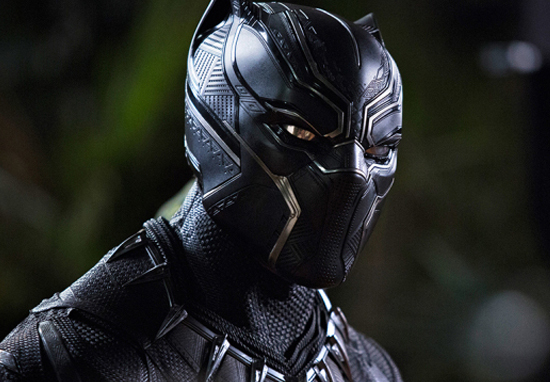 Despite launching nationwide across the United States on Friday February 16, King T’Challa has smashed $192 million from Fri-Sun and is projected a holiday opening of $218m, Friday to Monday. 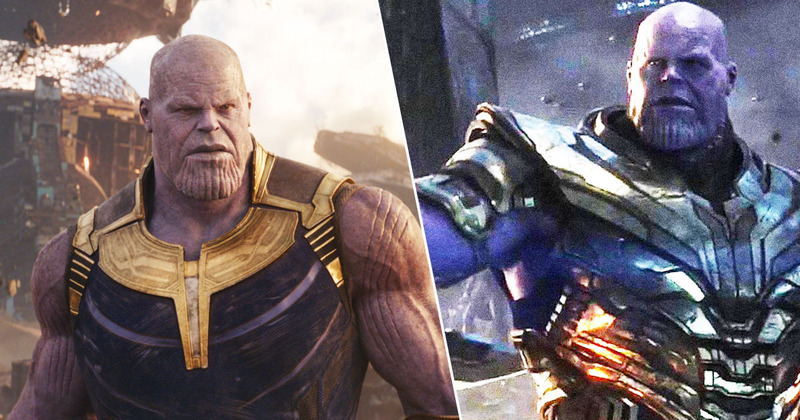 It makes Black Panther bigger than the holiday opening for 2009’s Transformers: Revenge of the Fallen ($200m), the biggest Fri-Mon launch since Pirates of the Caribbean: At World’s End ($153m) in 2007 and is the biggest non-sequel launch of all time. Forbes reports it’s the fifth biggest Fri-Sun opening of all time, just shy of The Avengers ($207m), Jurassic World ($208m), The Last Jedi ($220m) and The Force Awakens ($248m). On top of this, Black Panther has received a Cinemascore grade of A+, playing evenly to male and female audience members. Plus, the movie has yet to open in Russia and China, where they’ve got quite a few bums to be sat on seats in cinemas. It’s taken $361 million worldwide so far even if you discount the projection for Monday – which happens to be President’s Day – hence the holiday weekend mention earlier. We’ve known movies fronted by minorities could be huge box office hits at least, at LEAST, since Jackie Chan and Chris Tucker’s Rush Hour opened with $31 million in September of 1998. That’s not even counting the likes of Eddie Murphy’s Beverly Hills Cop or Will Smith’s many, many hits. And let’s not forget those Fast and Furious movies, which proved diverse casts were totally box office poison by earning record-breaking sums in China and around the world. Black Panther is one of Marvel’s most important films in terms of social awareness, while it provides an intelligent, thought-provoking and often-times visceral commentary about heritage and tradition. It’s also accessible enough for a wide range of audiences to enjoy and embrace. 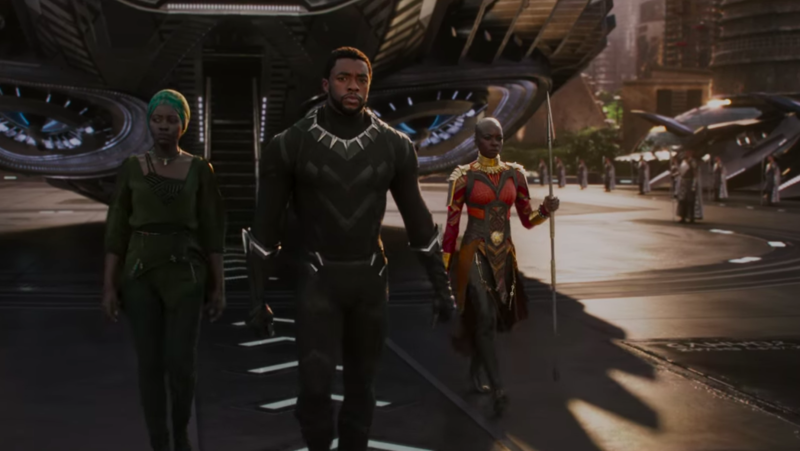 Hollywood is going through something of a transition in terms of traditional norms and Black Panther is proving to be another of the positive changes.